Livingston Community Health "Community Health Fair"
SUNDAY APRIL 7, 2019 8:30am to 4:00pm. 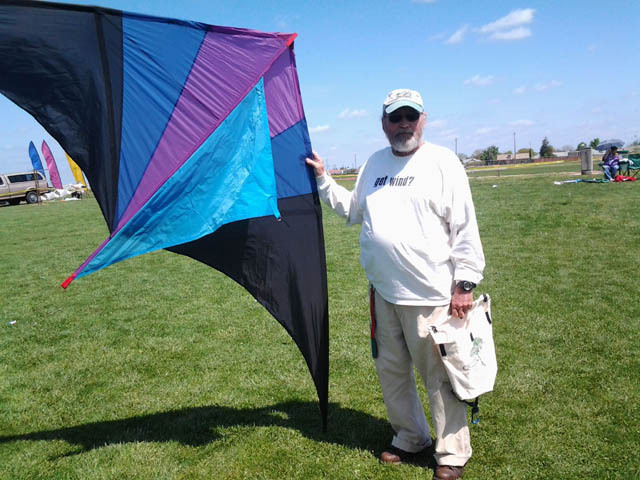 The Knights of Columbus is proud to host the 8th Annual “Time to Fly” Kite Festival Sunday April 7, 2019. 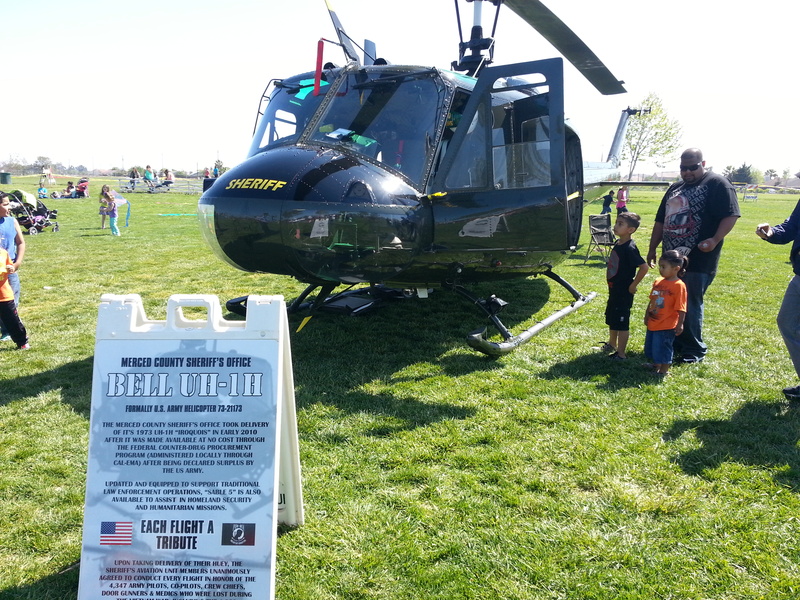 The Merced County Sheriff’s Huey Helicopter will land to kick of the event and the First 500 Kids get a free Kite so get there early. 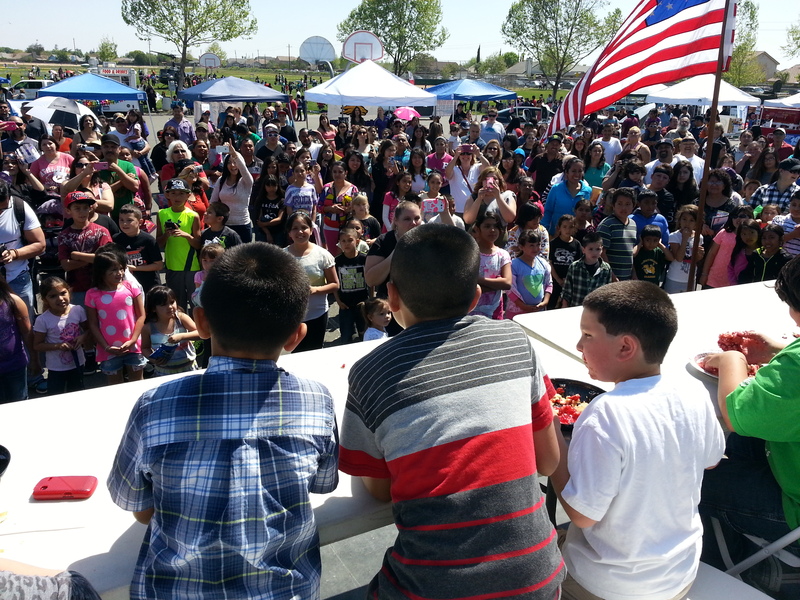 The Kite Festival is presented by First Five Merced County, Hot 104.7 and Radio Lobo. 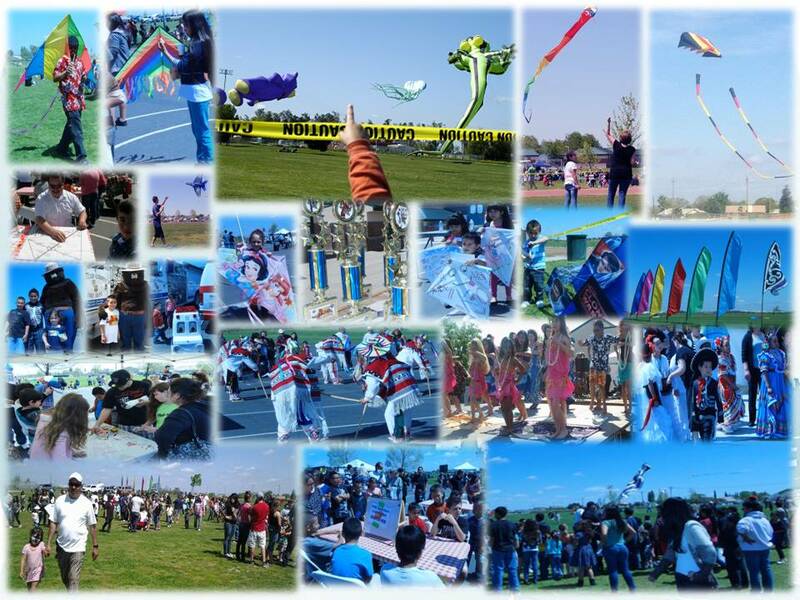 98.7 Admission to the kite festival is FREE. Kids ages 0 – 99 will enjoy a visual feast and variety of activities that include GIANT Kite Flying Demonstrations, Kite Building Workshops, Kite Building Contest, the “Jim Strealy” Memorial Sugar-Free Kite Candy Drop, a Rubik’s Cube solving contest, the Rotary Club of Livingston Pie Eating Contest, various cultural performances, Face Painting, Bounce Houses, Crafts, Kite, and informational Vendor booths. The Livingston Police, Livingston Volunteer Fire, Merced CHP, Merced County Sheriff and PG&E will provide safety demonstrations and tips. Livingston Community Health will provide a free preventative screenings and resources for the community so come get your FREE blood glucose and blood pressure checks. When the weather is ideal, crowds can exceed up to 4,000 people. 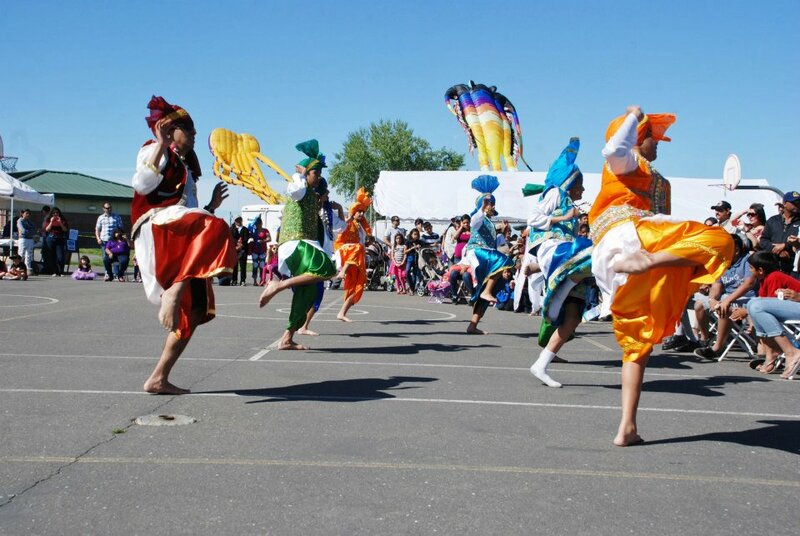 ENTERTAINMENT (CULTURAL PERFORMANCES): South Pacific/Hawaiian Dance, Philippine Dance, Punjabi Dance, Kids and Adults Folkloric Dance, Aztec Dance, and Los Viejitos Dance Groups. We will also have the Livingston High School Band, Kids Ballet Groups, Kids Karate/Kickboxing Demonstrations, and many more. CANDY DROP: “The Jim Strealy Memorial Sugar-Free Candy Drop.” Presented by Fluetsch and Busby Insurance Agency.